New month, new motto. This August will be all about time. Whether it’s the past days, this very moment or the future of tomorrow – time is always around. Find out the factors of time in fashion, now in the full editorial! Packing for holidays? Here are the three basics you cannot miss out on this summer – good-vibes-feeling included! Summer mood is on! No matter how your vacation plans might look like, this month will raise your wanderlust mood to another level! With summer days coming along, the festivities are about to start. 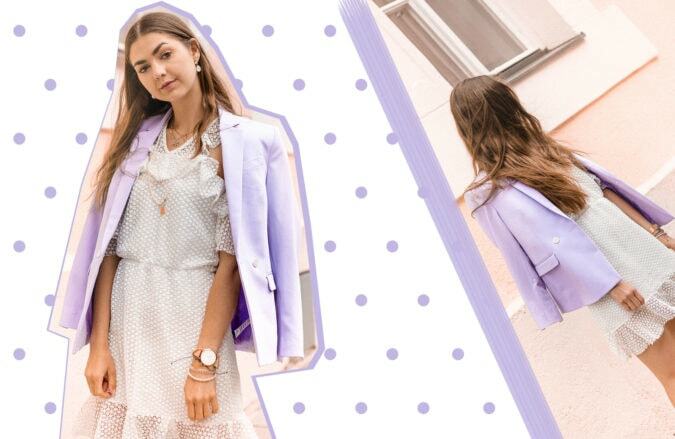 Whether you are heading to the next garden party, a wedding or an evening cocktail, here are the best outfits for your celebrations! In order to carry around all summer essentials with style, it’s time to have a look at the bag trends of the season. From straw bags to colorful fanny packs, let’s get those companions ready! Since “power dressing” came up in the 80s, it’s known for suit combos. But what does it mean nowadays – wearing a onesie? Find it out now! Trendy Tuesday: Let’s Dress Up Funny! When fashion shows up from its funny side, it’s high time to incorporate some gags into our wardrobes. Click for moodboards, styling ideas and more! 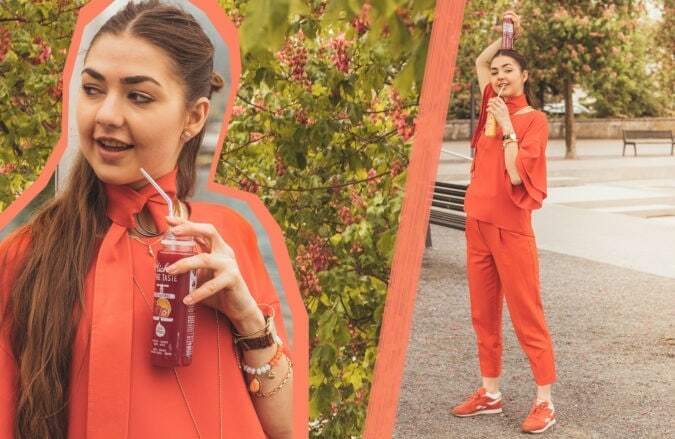 A cold pressed juice makes everything better – and so does a full red outfit. Here’s to the power of refreshments and red tones. 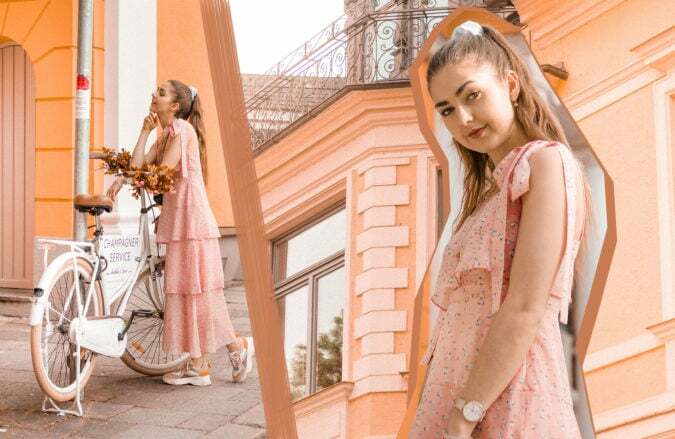 Trendy Tuesday: Best of Rose Pink and Co.
It’s time to start off the first edition of the Trendy Tuesday Summer Countdown! Let’s get in the mood for some pink happiness.